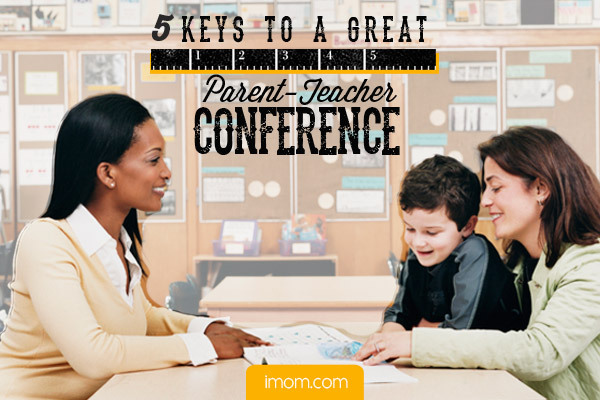 Parents teachers conference, and Long week end. - The school follows the calendar laid out by the Ministry of Education. The school year normally consists of 36 teaching weeks divided into two semesters. This is equivalent to approximately to 160 days or 960 hours of direct instructional time annually with four vacations: two religious, one for the end of the first semester and one for spring holidays. - K.G section school day starts at 7:00 with morning assembly. Classes begin at 7:15 to 12:00 with total 9 periods a day including breakfast period and total 45 periods a week.